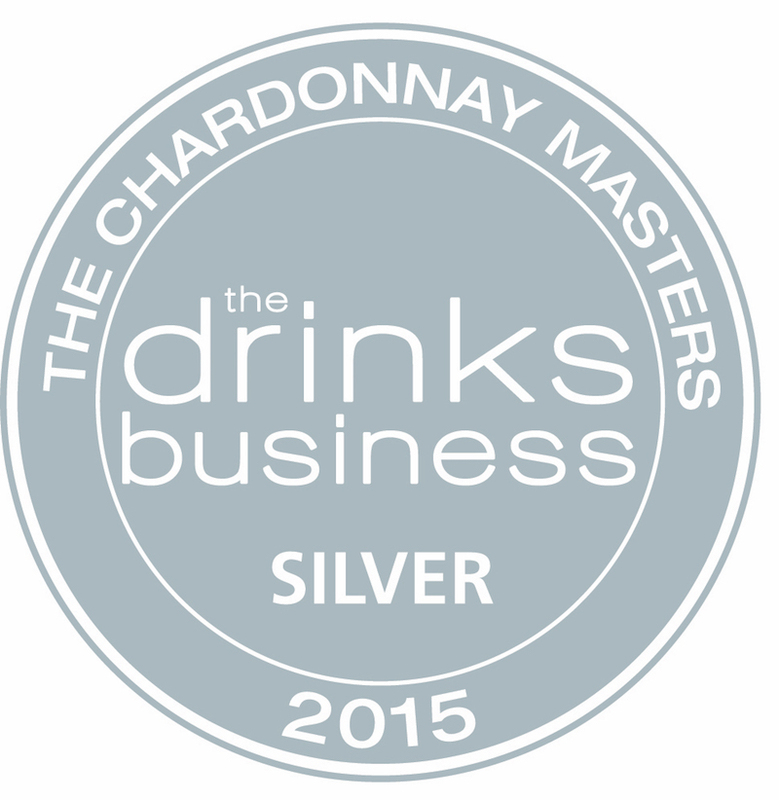 We are very pleased to announce that we have won a Silver and Bronze medals in Chardonnay Masters Awards LONDON 2015 – The Drinks Business Global Masters competition the biggest and most extensive blind tasting of Global Chardonnay. 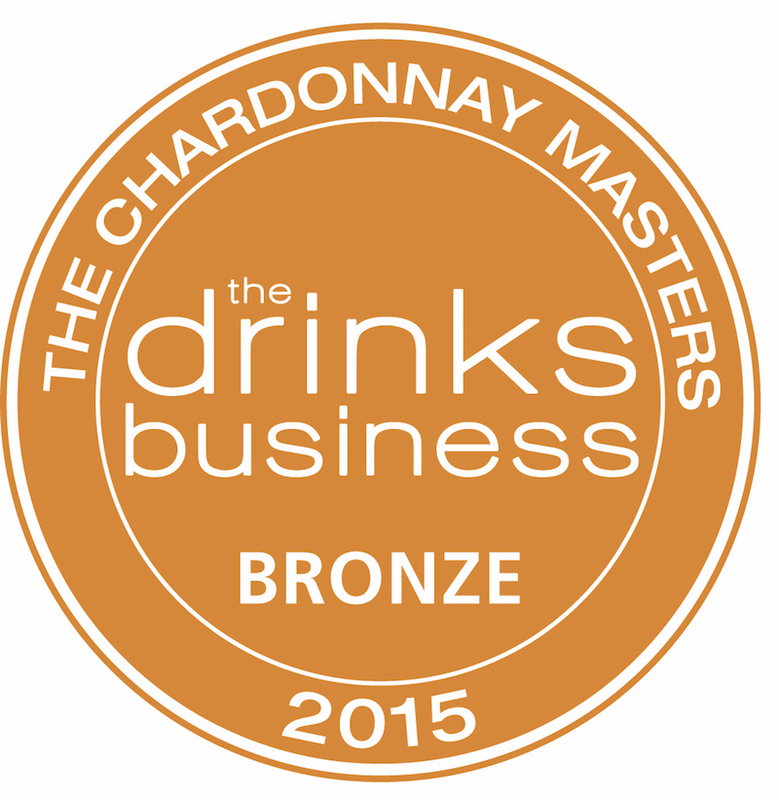 Now in its third year, the established competition identifies the best Chardonnay from all around the world in every price range. 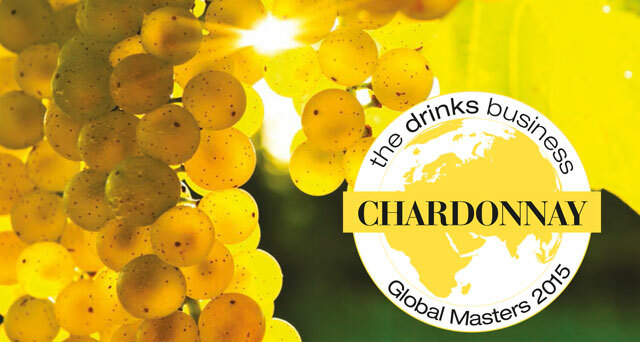 Unlike other international competitions, The Global Masters series, is judged by grape variety rather than country. Every wine is measured on the taste of its grape and the skill of its winemaker. 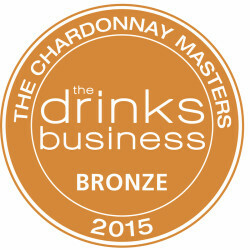 The results and analysis will be published in The Drinks Business Magazine , online and on social media. 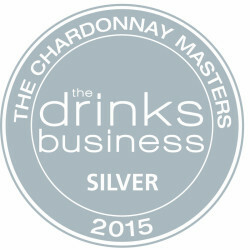 www.thedrinksbusiness.com – The largest drinks trade website with 650,000 unique users generating 2.2 million page impressions per month.